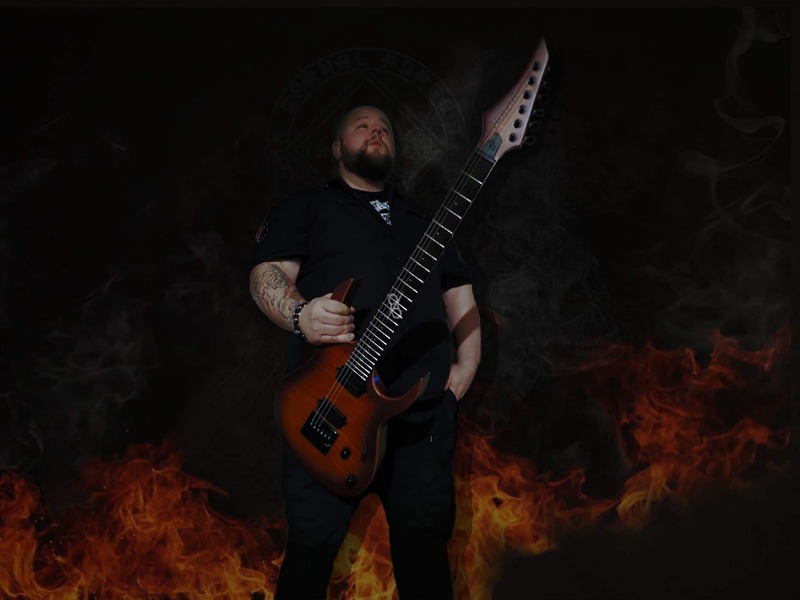 Petri Kuusisto is a Swedish guitar player most know for forming and being a member of the Swedish metal act Carnal Forge. Carnal Forge has toured all around the globe and released several albums since 1997. New album will be released 2018.